Ms. Jade Oudejans started her career in the clean cooking sector in 2012. During her time with the TERI in India, she focused her research on methods to transition to low carbon cooking technologies in rural India. 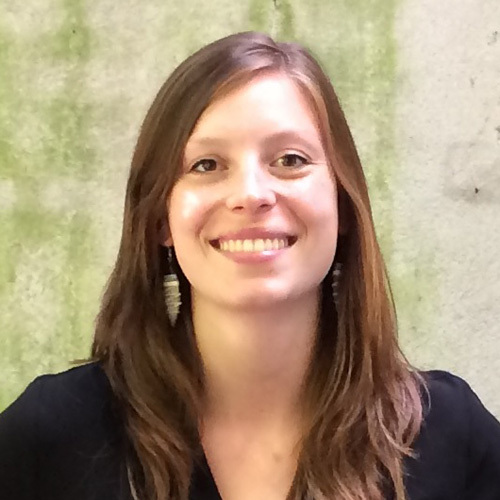 In 2013, Ms. Oudejans joined the HIER Climate Bureau to develop the bureau’s cookstove activities. Her efforts resulted in the COOX project.